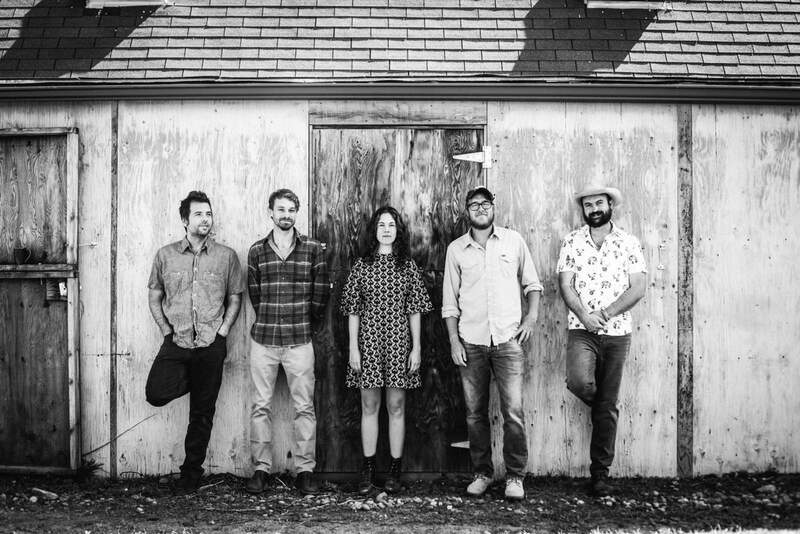 Parsonsfield will playe Saturday at the inaugural Pine River Brewfest in Bayfield. The inaugural Pine River Brewfest, with live music, beer, barbecue and kids events will be held this weekend in Bayfield. The festival be held from noon to 7:30 p.m. and is a fundraiser for the Be FRANK Foundation, which provides music and outdoor education for area youth. It is being organized by Greg Allen, an owner of Bottom Shelf Brewery. Tickets are $30 each for drinks and music, children 12 and younger can enter for free. VIP tickets include shuttle rides and a room at Sky Ute Casino, and are based on room occupancy. All tickets include drink samples and barbecue by local chefs, with meat provided by Farmers Fresh Market. Barbecue-only tickets are $15. Allen said he can use a few more barbecue cooks, so interested meat experts should contact him at 884-2442. The winner of the people’s choice award will win the $50 entry fee from all of the barbecue cooks. Beer will be provided by Bottom Shelf Brewery, Eddyline, Golden Block, Mancos Brewing Co., Carver Brewing Co., Pagosa Brewing, Riff Raff Brewing Co., Ska Brewing Co. and Telluride Brewing Co. Fenceline Cider, Durango Craft Spirits and Honey House Distillery will have ciders and liquor available. Volunteers are needed. To register to help, visit the website. All volunteers will receive a free pass. Local music will start at noon, with Garrett and Callie Young, Madison Allen and Agave performing. 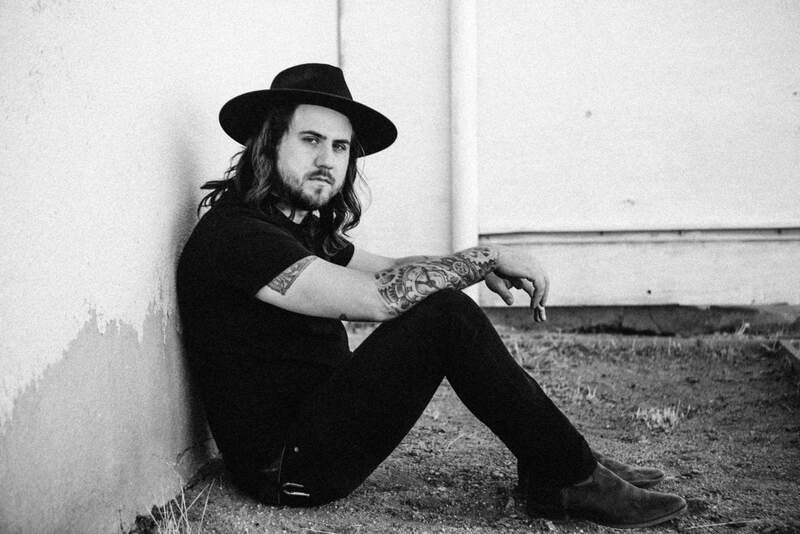 The headliners for the event will be Parsonsfield, the River Arkansas and Sam Morrow. 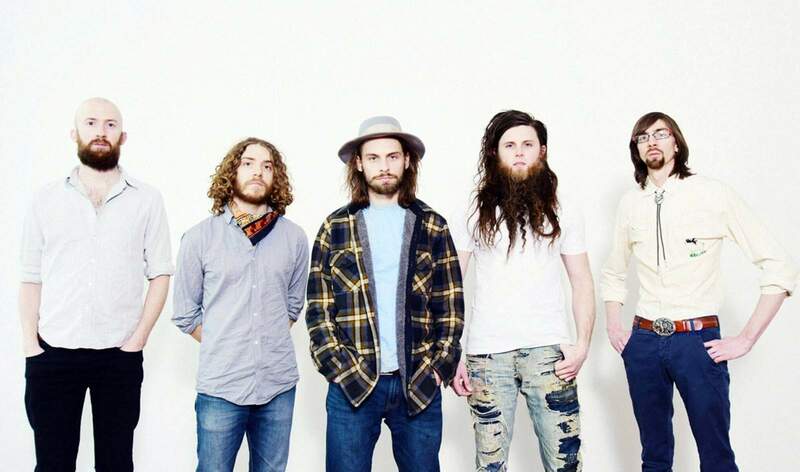 Parsonsfield is a folk and rock band originally from Connecticut. For highlights, visit www.parsonsfield.com.